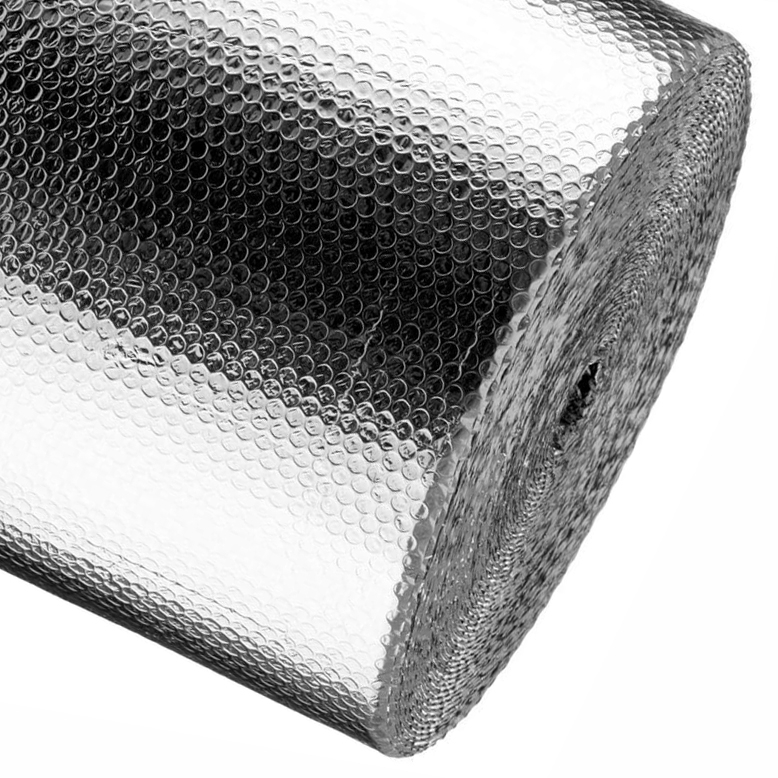 SuperFOIL SFBA is the UK’s leading bubble foil insulation. 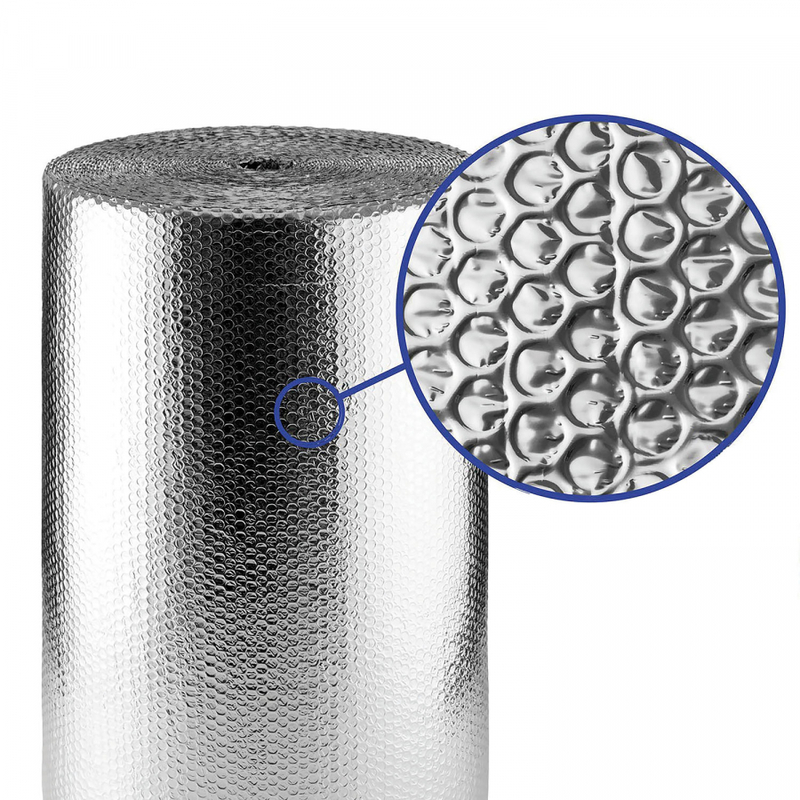 It can be used to insulate under floors, in walls, in dry linings such as for cellars and can also be used in green houses and other industrial applications. 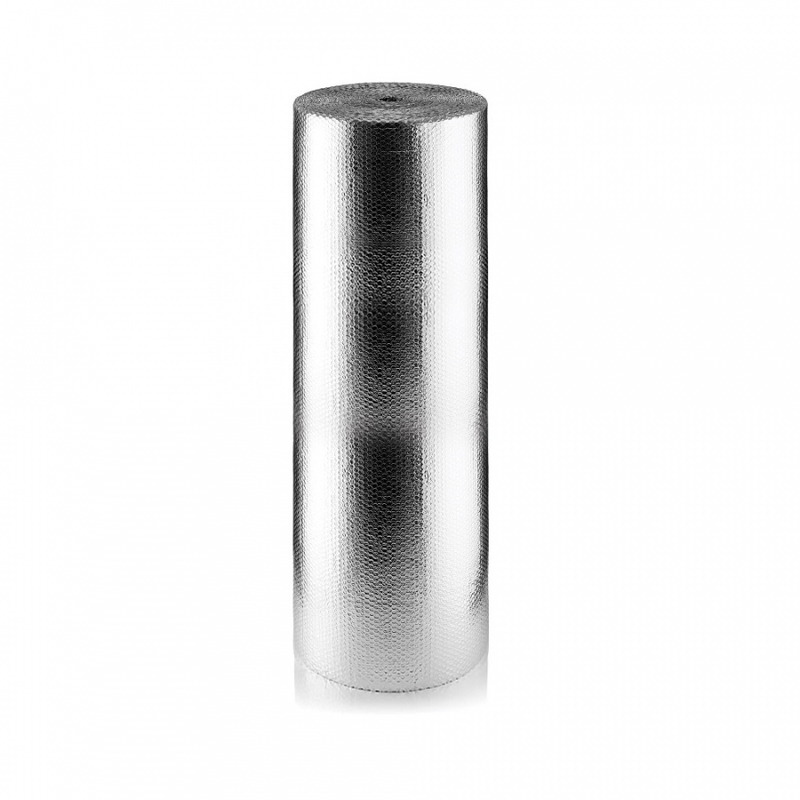 SFBA is designed to maximize insulation performance with a quick and easy installation. 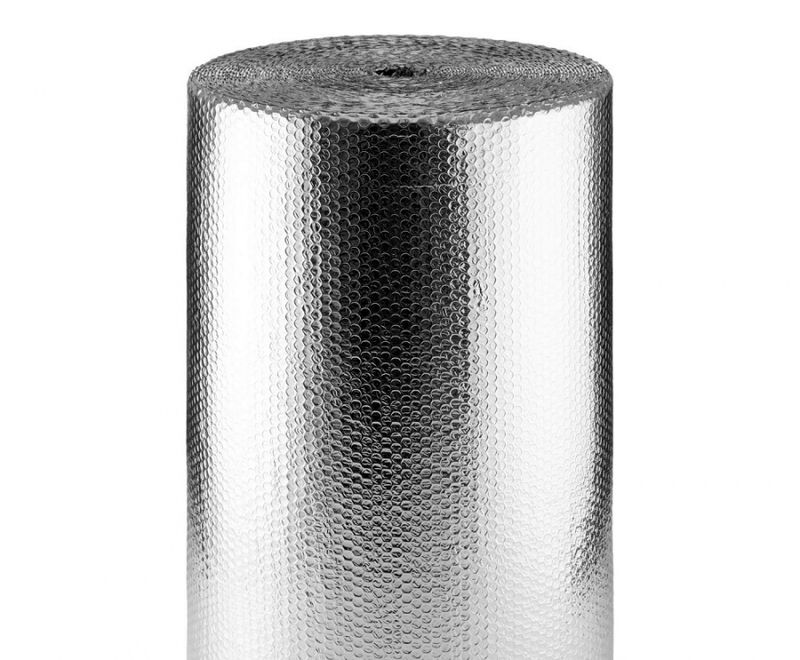 SFBA is an ideal radiant barrier for supplementing existing insulation, helping to keep your house warmer in winter and cooler in summer.